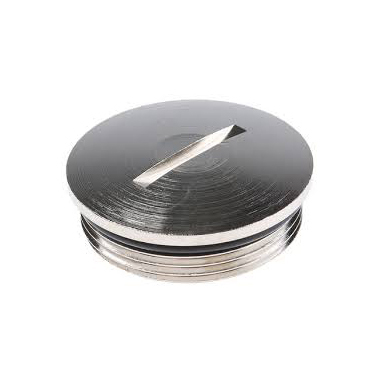 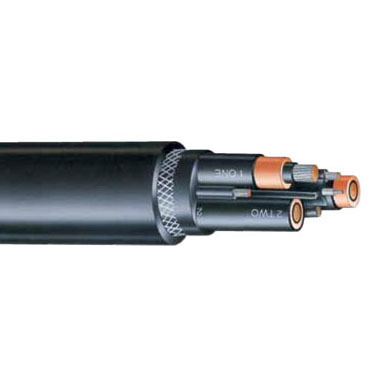 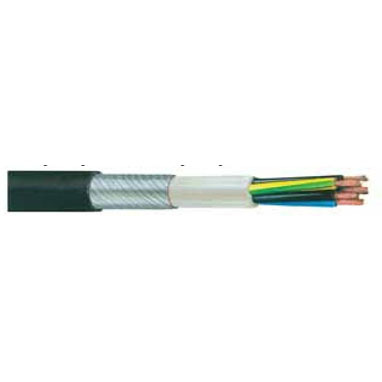 Semiconductive screened cable for many uses, suitable for trailing applications for draglines, shovels, and drills and also suitable for reeling applications. 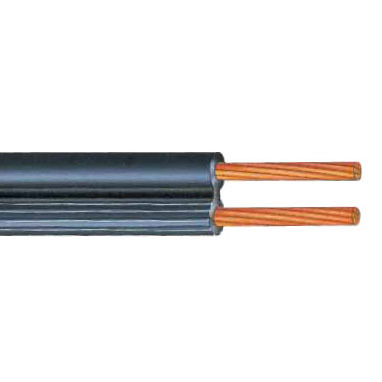 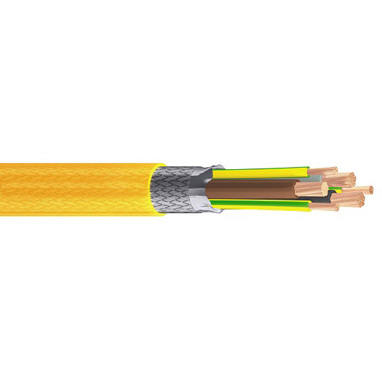 Cables rated 3.3 to 22kV are Class 1 cables. 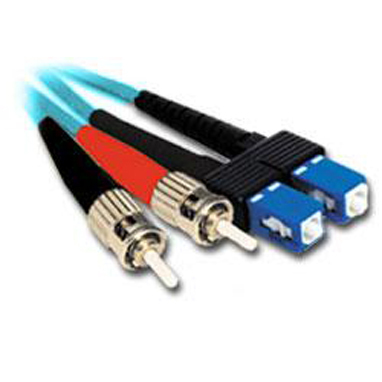 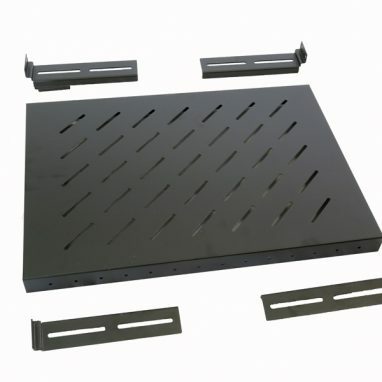 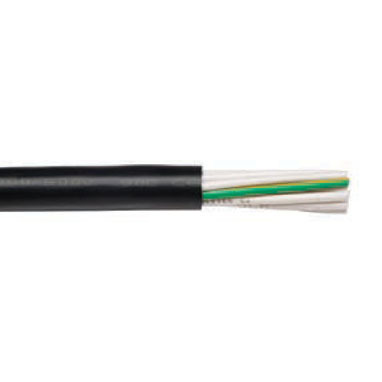 All Type 441 cables have one central pilot and a semiconductive cradle supporting and protecting the power cores, which makes these cables less likely to be damaged from crushing and squashing.